The yearly health check-up for GSC staff is coming up soon… as soon as I think about them drawing blood I start to get nervous! 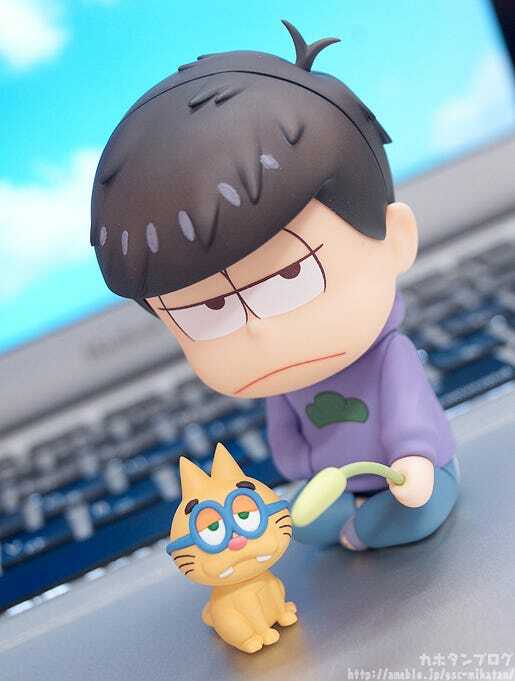 From the popular anime series ‘Osomatsu-san’ comes a Nendoroid of the fourth son of the Matsuno family, Ichimatsu! He comes with three face plates including his standard expression with eyes half-closed, a dark expression as well as a blank expression with a variety of different stickers for you to create your very own expression! 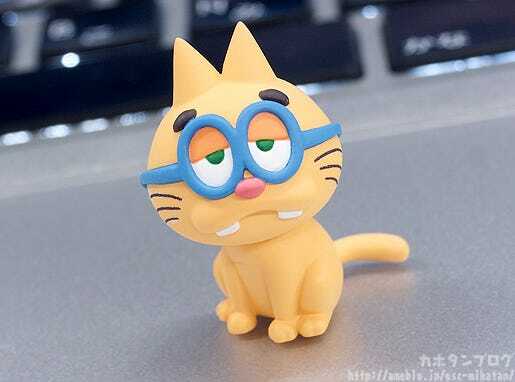 Optional parts include a face mask for when he is sick, ESP Kitty with a cat toy and a variety of different hand and leg parts to allow for all sorts of different poses! Be sure to display him with his other brothers who are also joining the Nendoroid series! 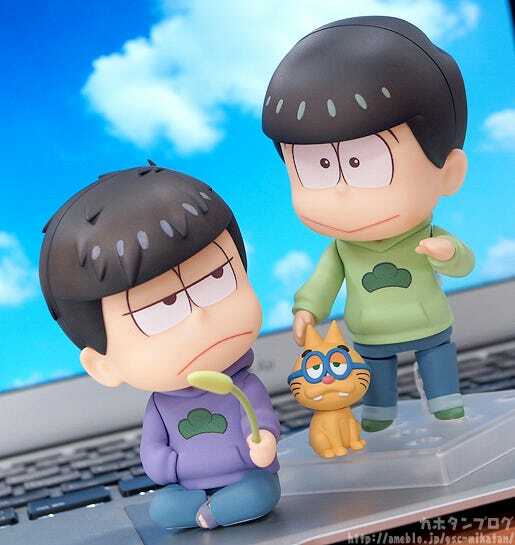 The sarcastic Matsuno brother who always takes things at his own pace and finds the best of friends in cats is joining the Nendoroid series! 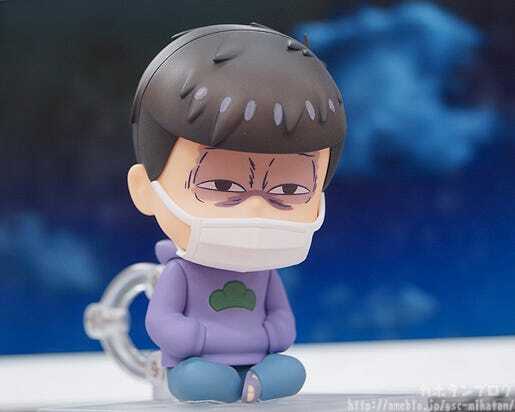 The Nendoroid captures his character nicely with the slouching back, needlessly large hoodie, sandals, slightly messy hair and those sleepy half-closed eyes!! Not to mention that the ESP Kitty that played a rather big role in episode 5 of the series is also included to display beside him! 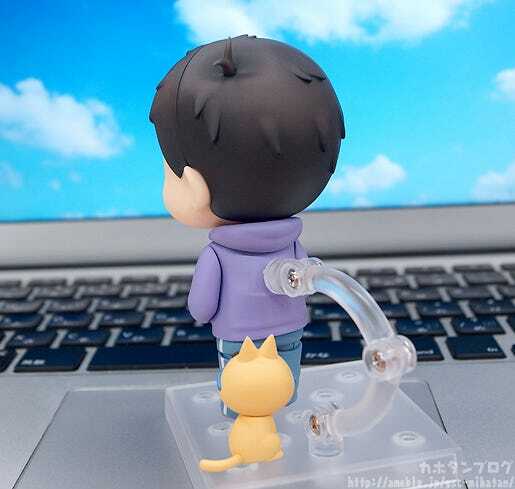 △ ESP Kitty’s neck is fitted with a joint for slightly different poses! △ The messy look of his hair also looks great! … as well as sitting parts to let him sit and pay with ESP Kitty! △ The half-closed eyes looking upward seem to match this pose perfectly! Plus, he also comes with this expression! 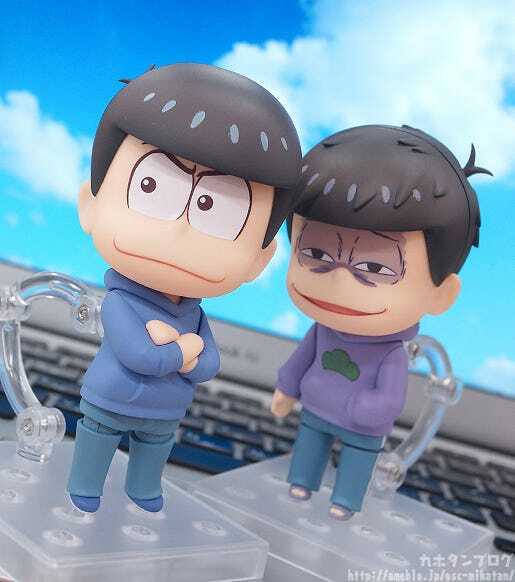 I’m a little worried for as to what happened to Karamatsu after this photo was taken! 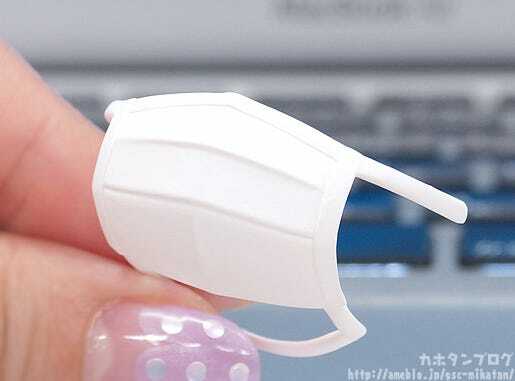 As mentioned above the mask can be removed, but that also means that you can also attach it on to the other brothers as well!! △ The mask fits in between the head and body parts to be hold in place! 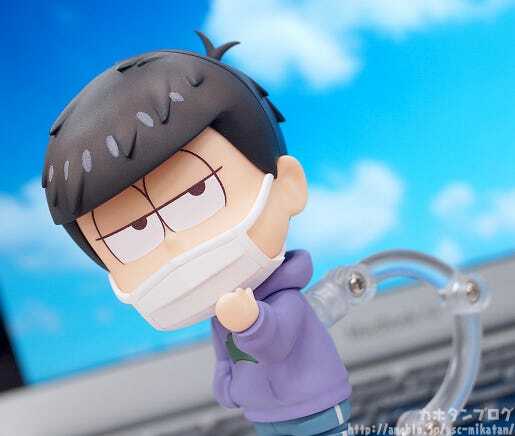 I think it also looks really nice on Ichimatsu’s standard expression too! 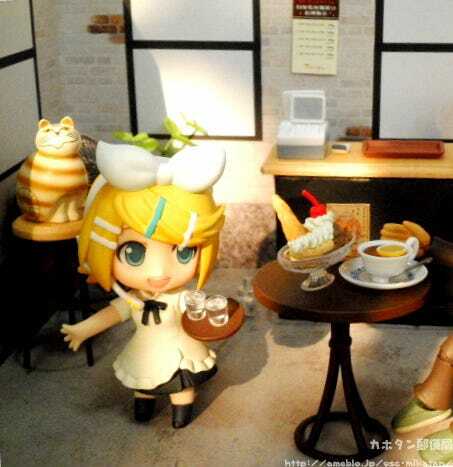 △ You can even recreate all sorts of popular scenes! By the way! You can also swap hand parts between characters to have them hold each others items! The Nendoroid series also allows you to swap head parts around, which means you can even recreate incidents like this! 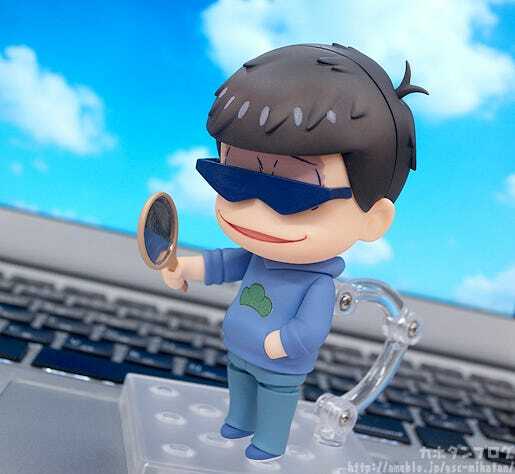 △ More info about Nendoroid Karamatsu Matsuno here! 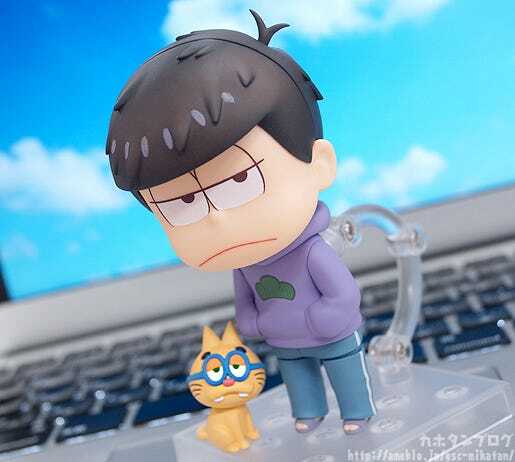 △ He is trying to practice his pretentious smile to be more like Karamatsu? 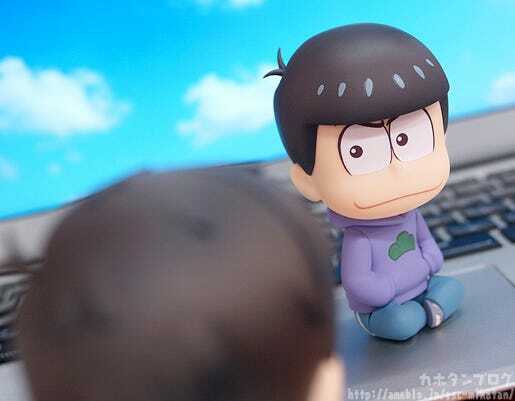 A Nendoroid of the fourth Matsuno brother! He’ll be up for preorder later today!! 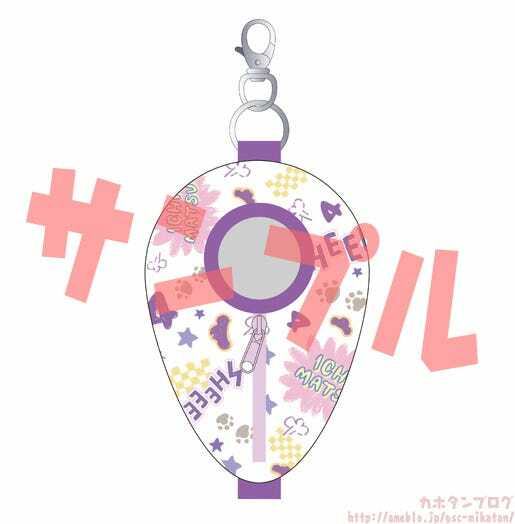 Also note that this product will be going up for preorder on the same day! 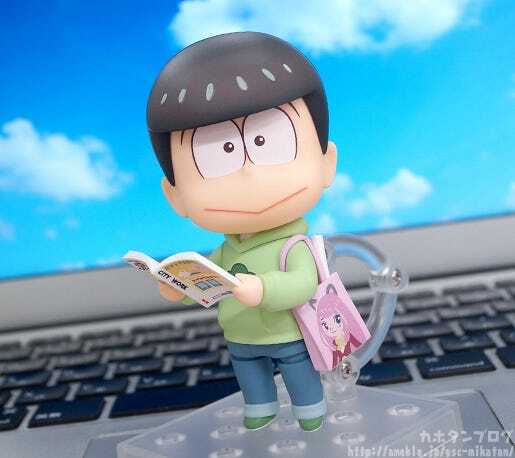 The perfect item for carrying your Nendoroid Choromatsu out and about with you no matter where you go! 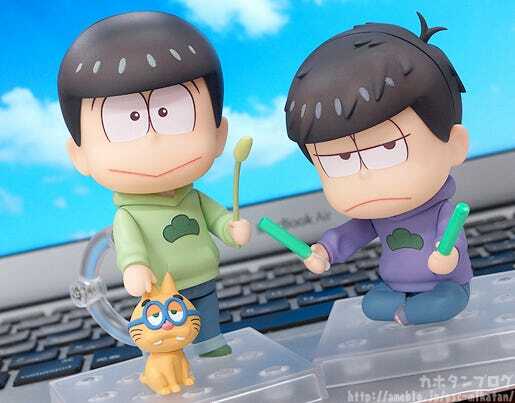 You can see some examples of use on the previous versions for Osomatsu and Karamatsu! Waiting to meet up in a sunny cafe!